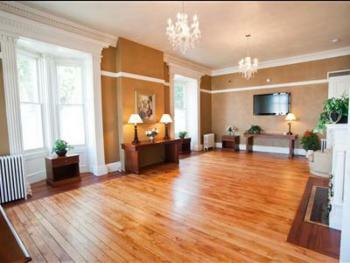 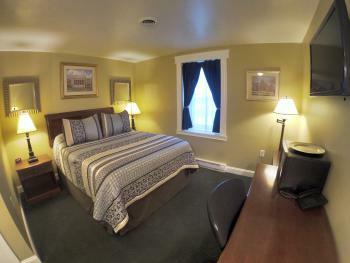 Room cost is $75 per hour. 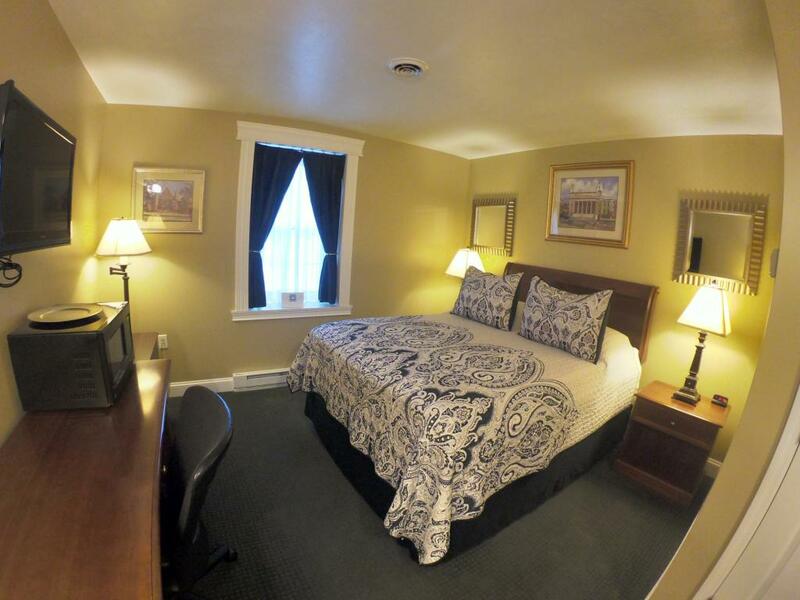 A $75 non-refundable deposit is required. Available from 9am-9pm. Please call for details. 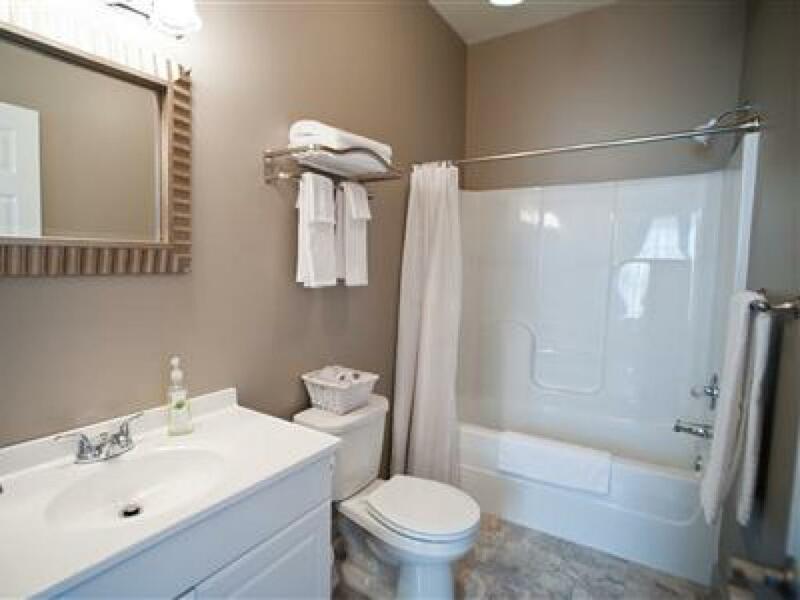 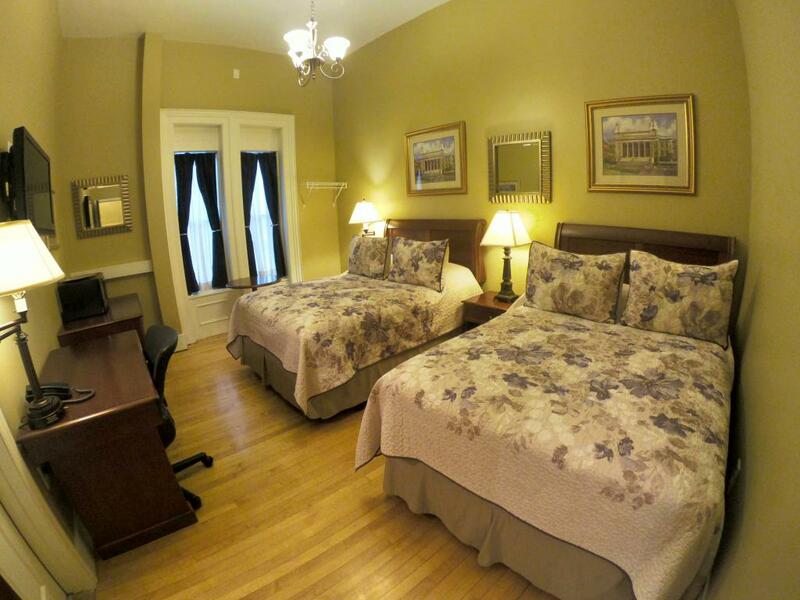 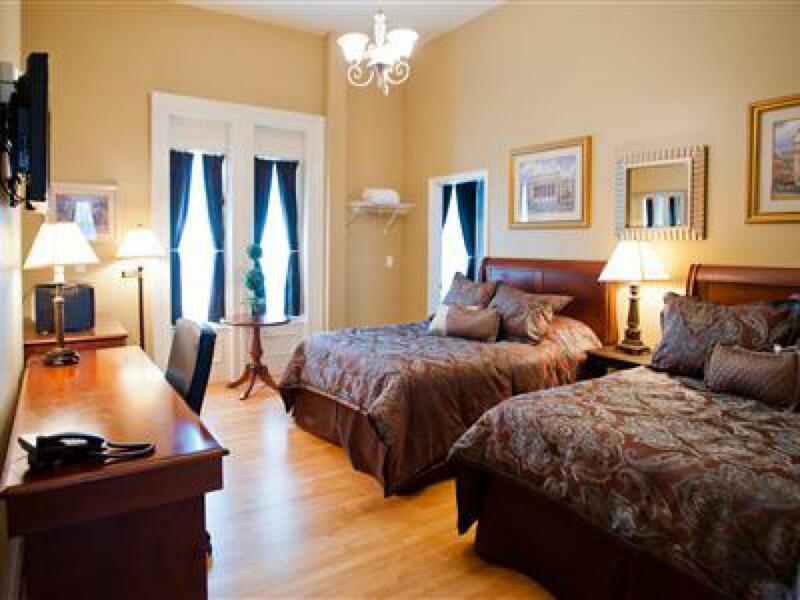 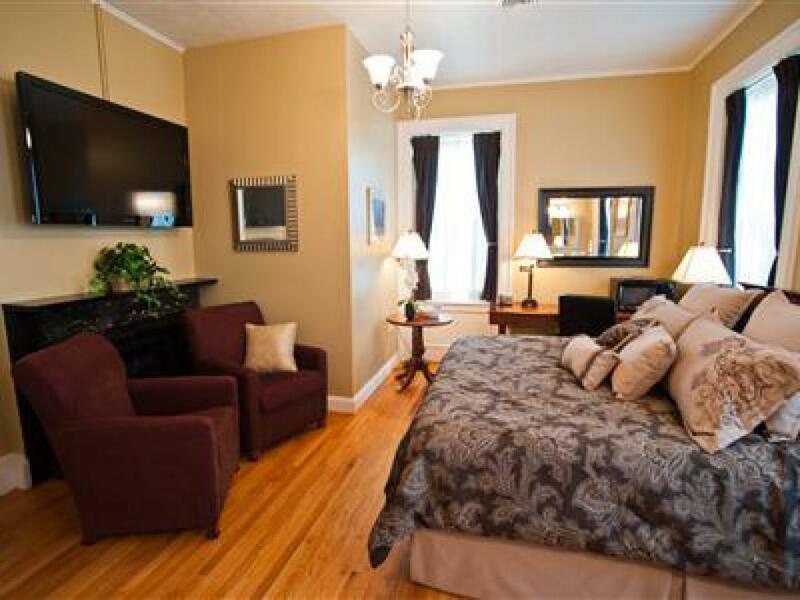 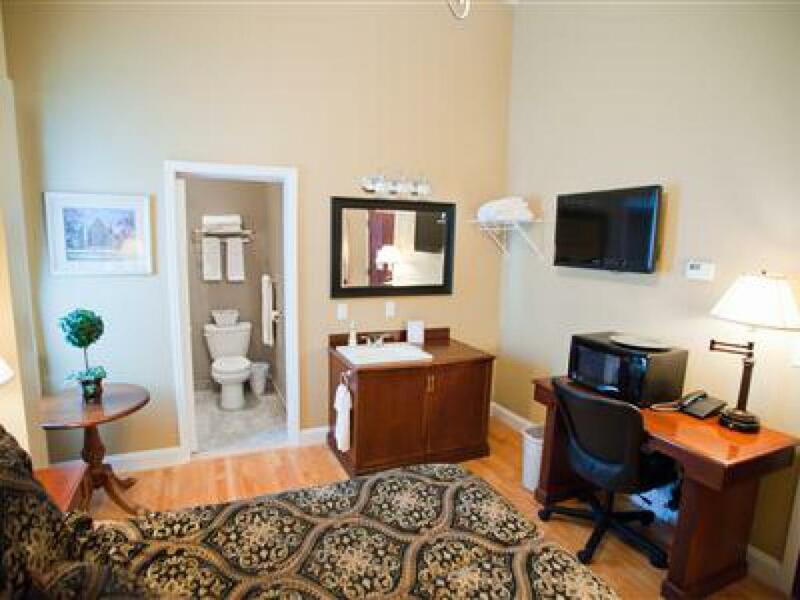 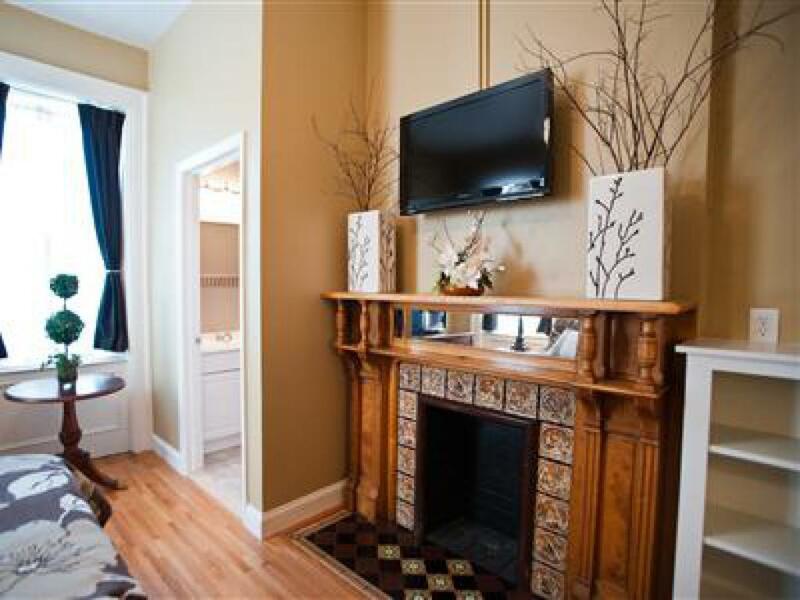 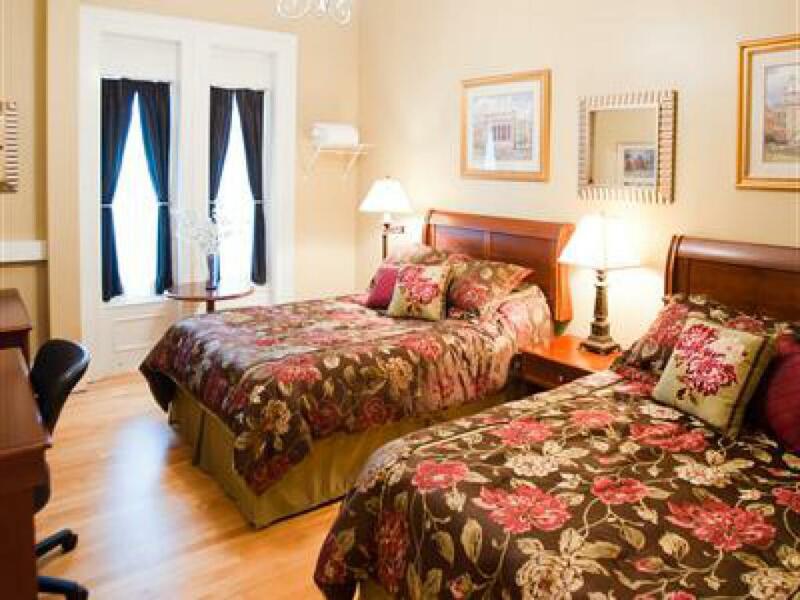 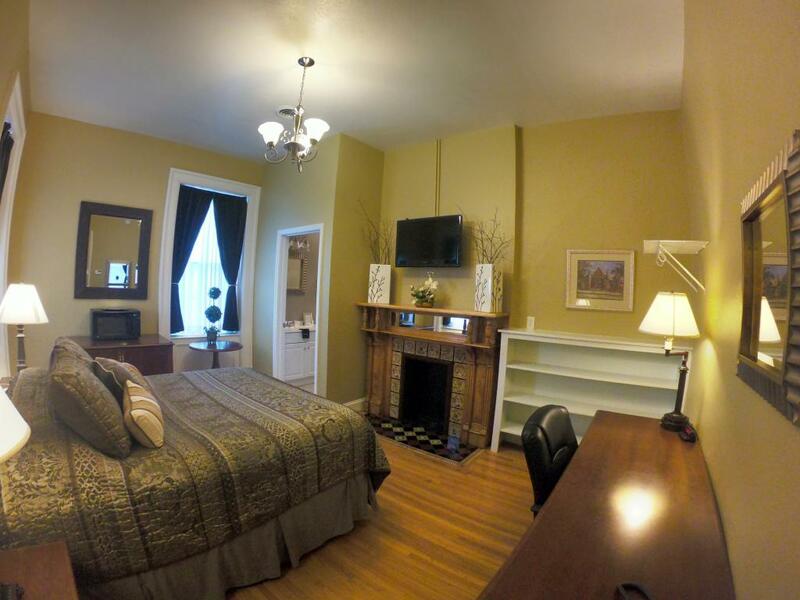 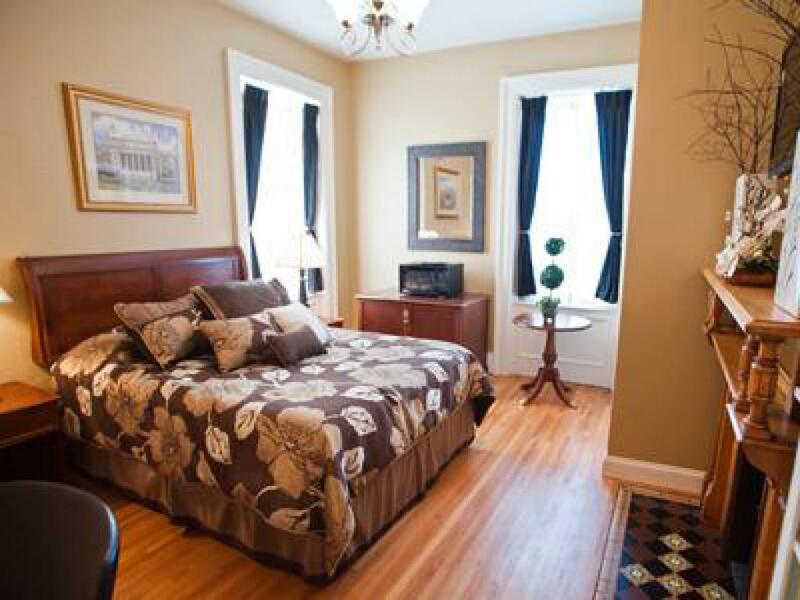 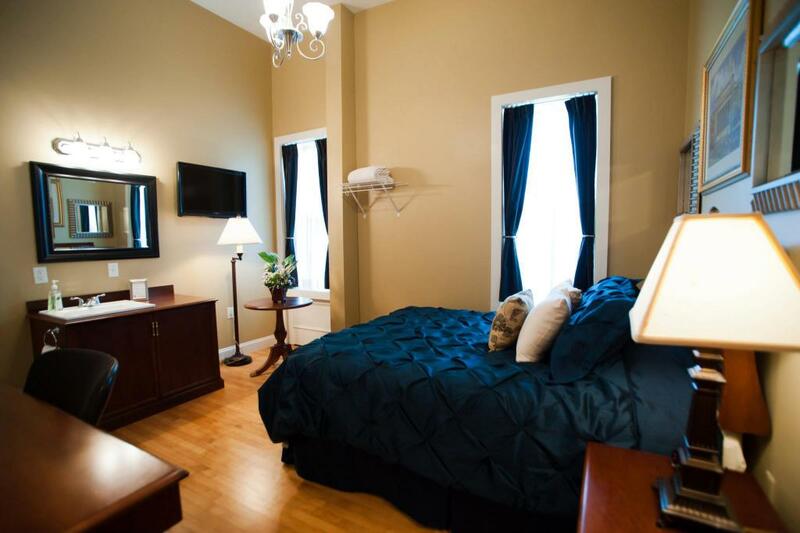 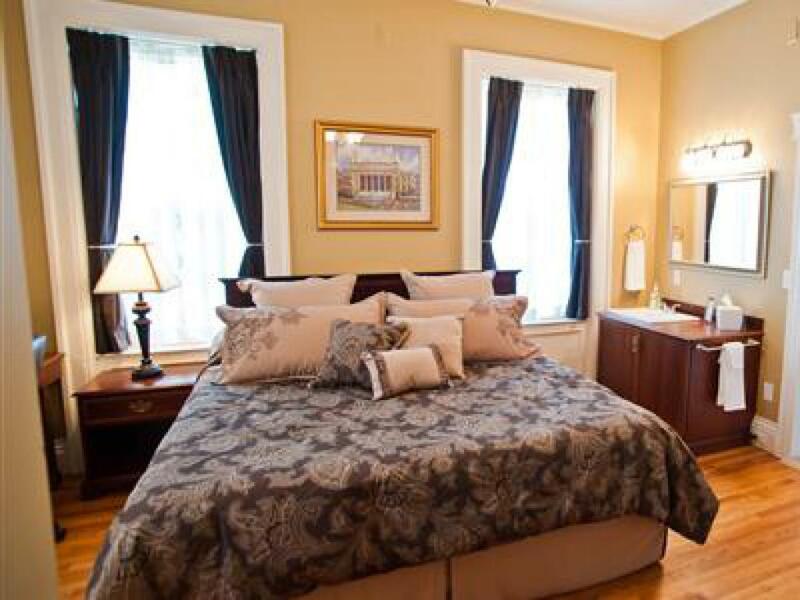 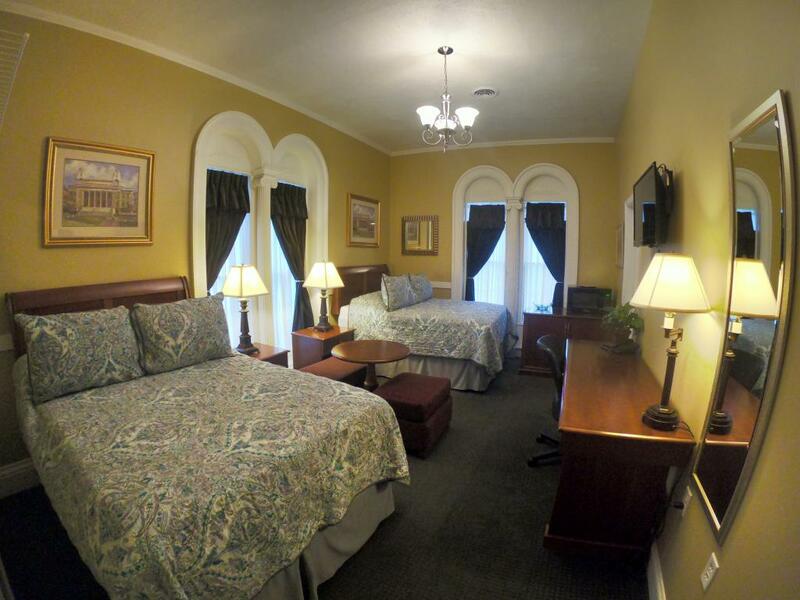 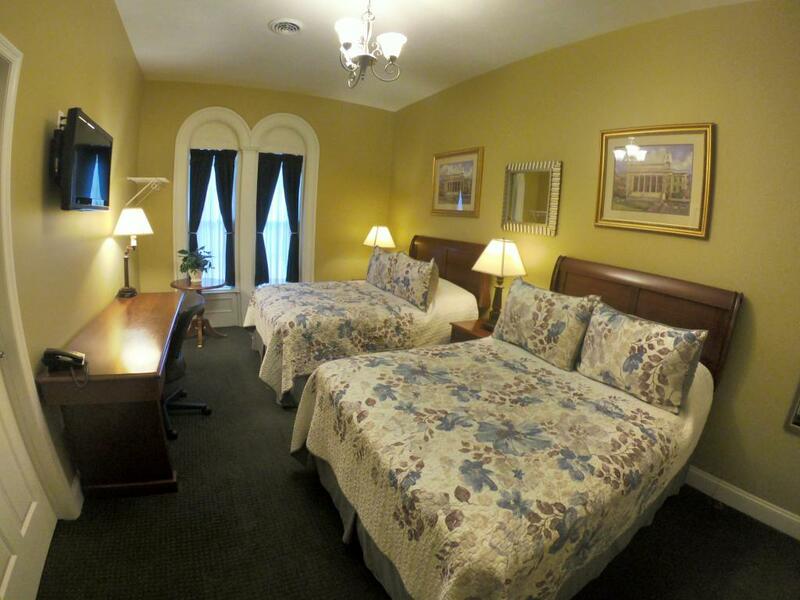 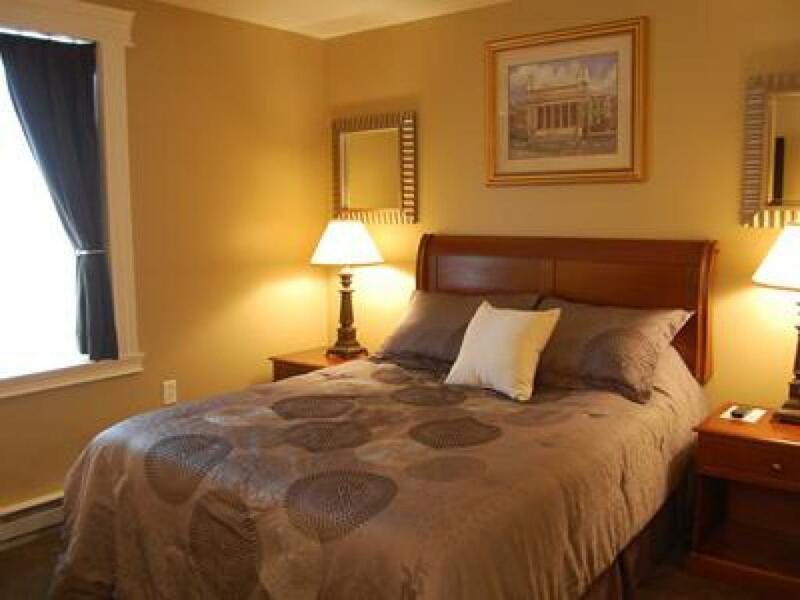 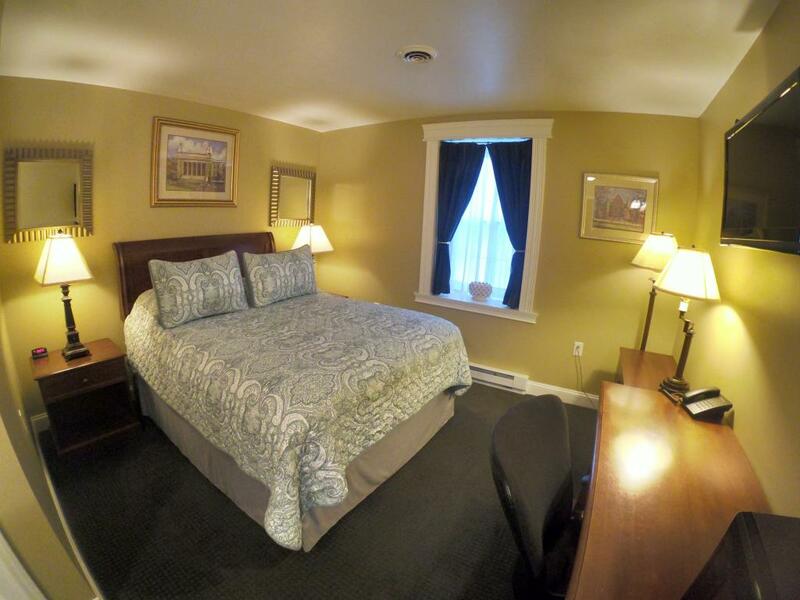 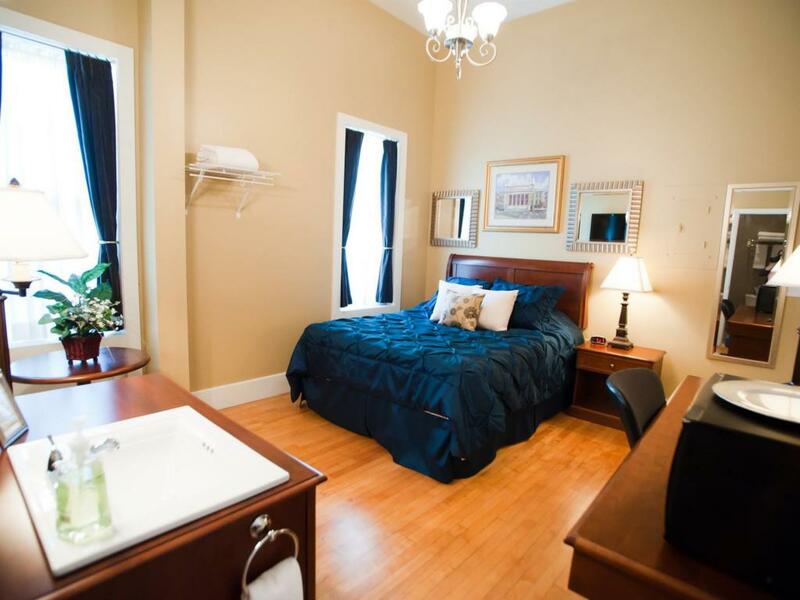 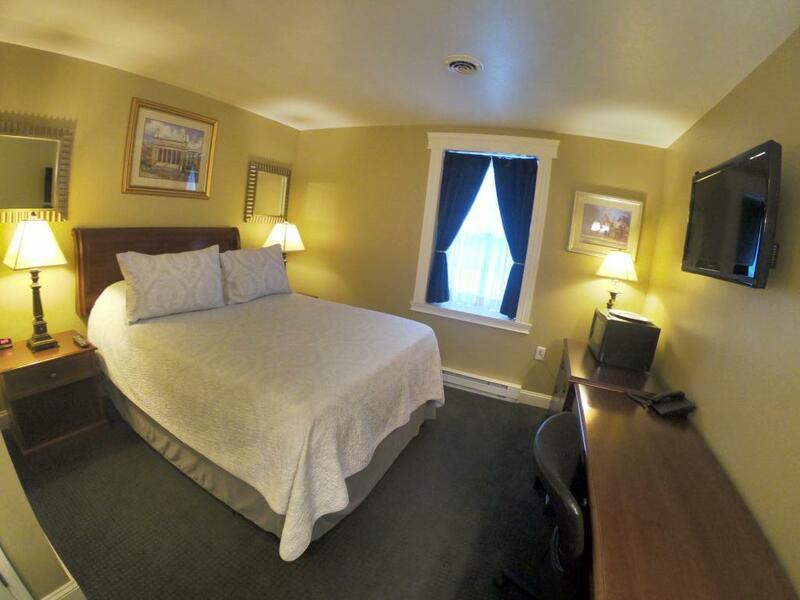 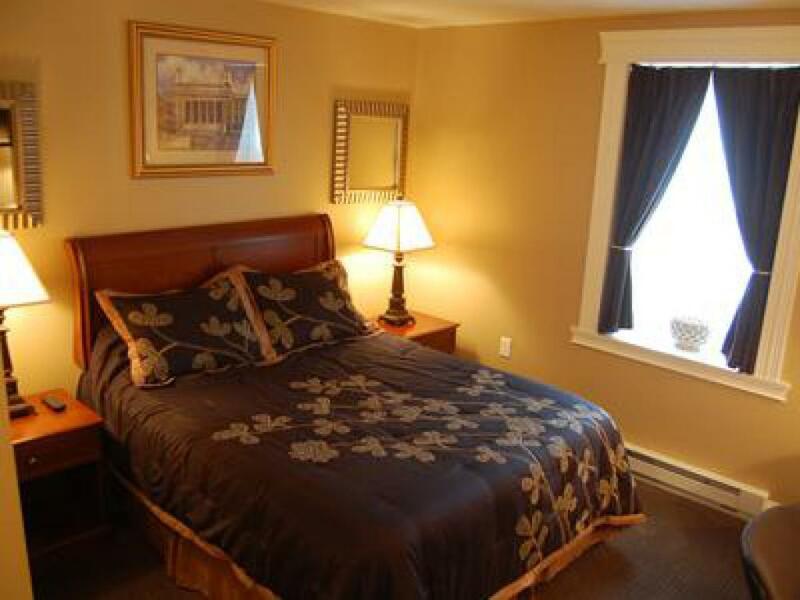 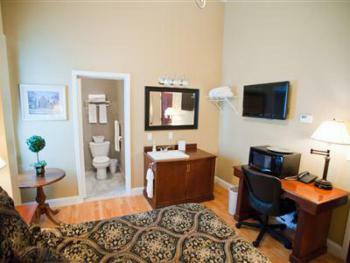 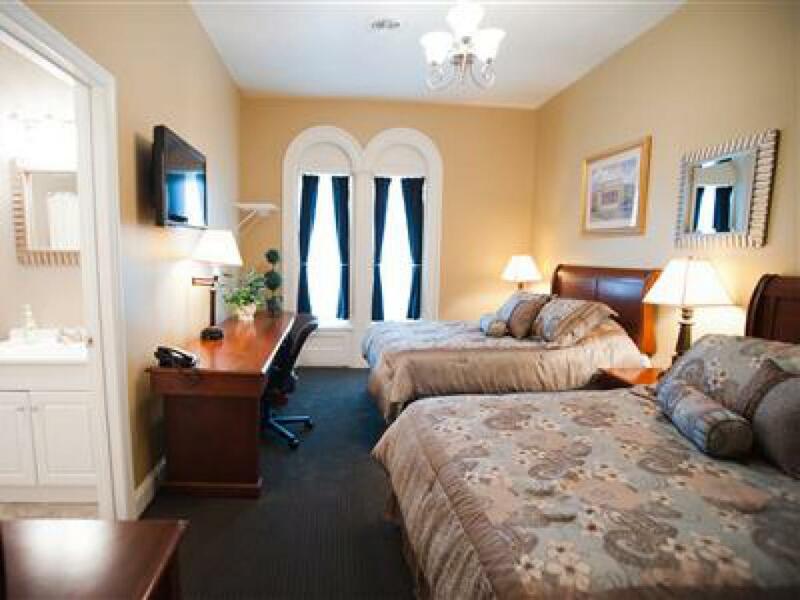 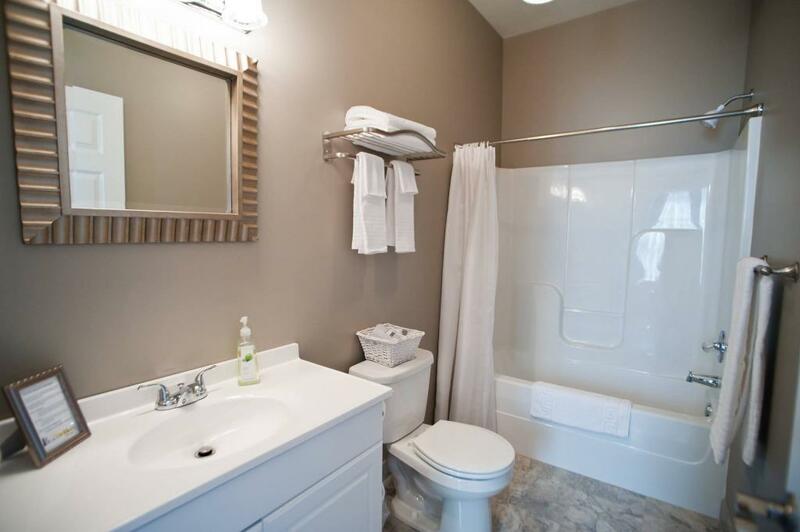 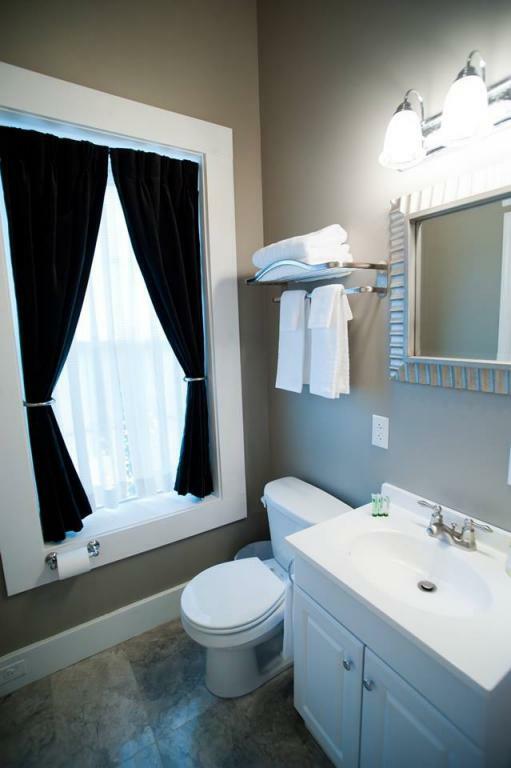 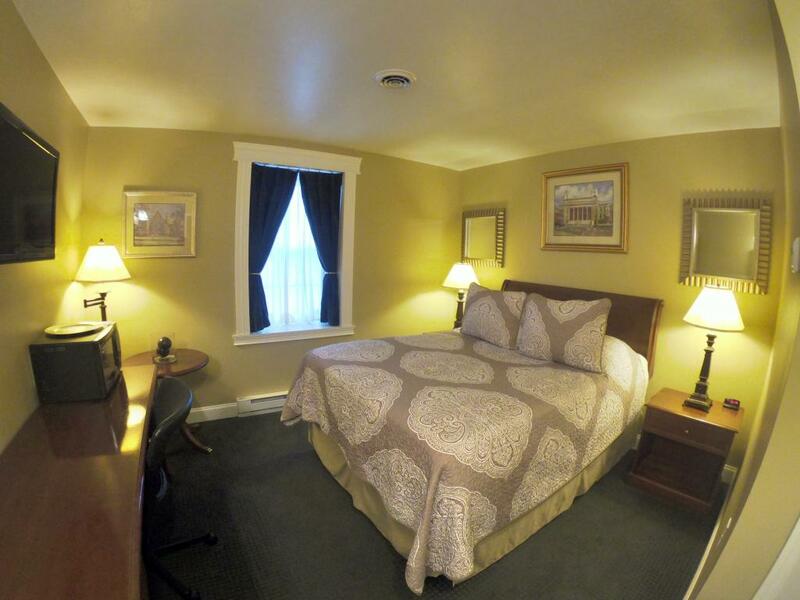 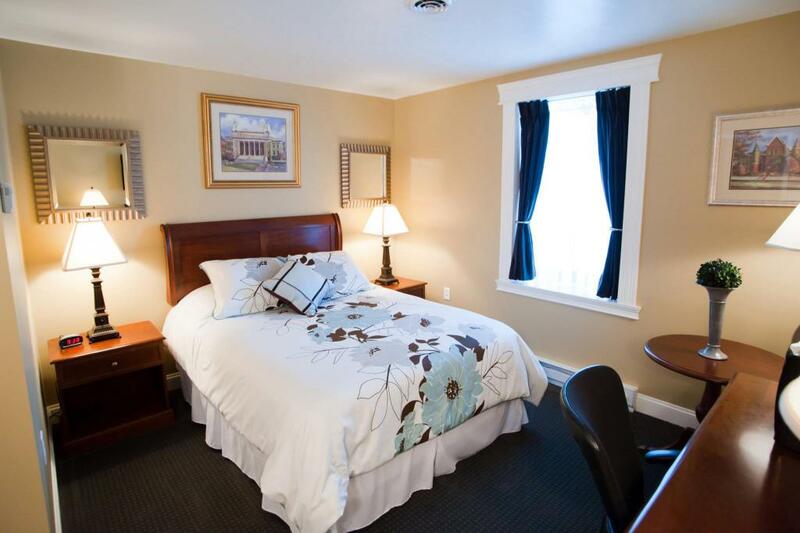 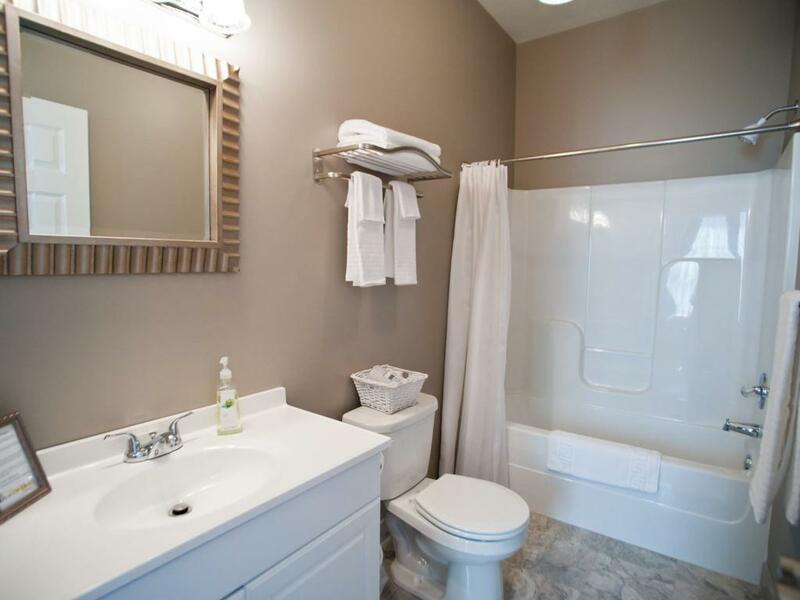 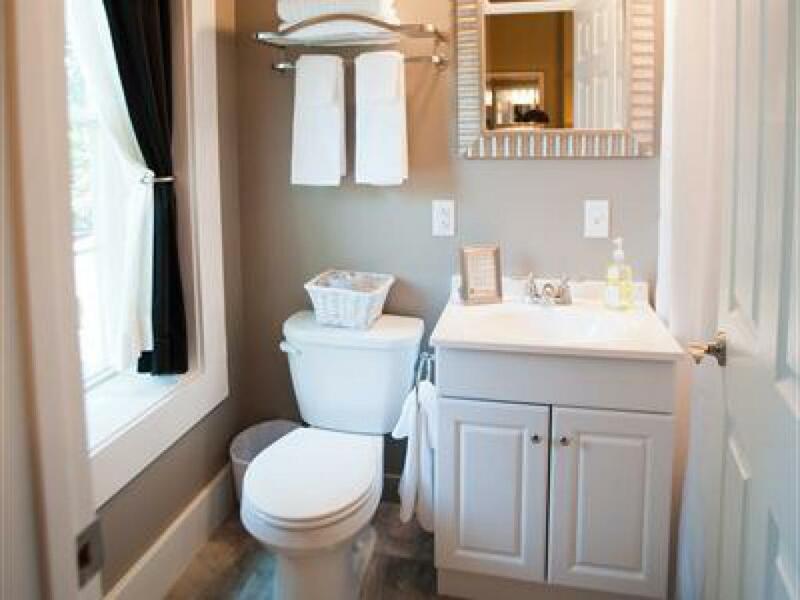 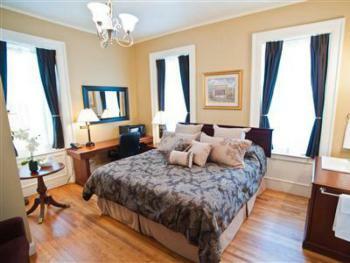 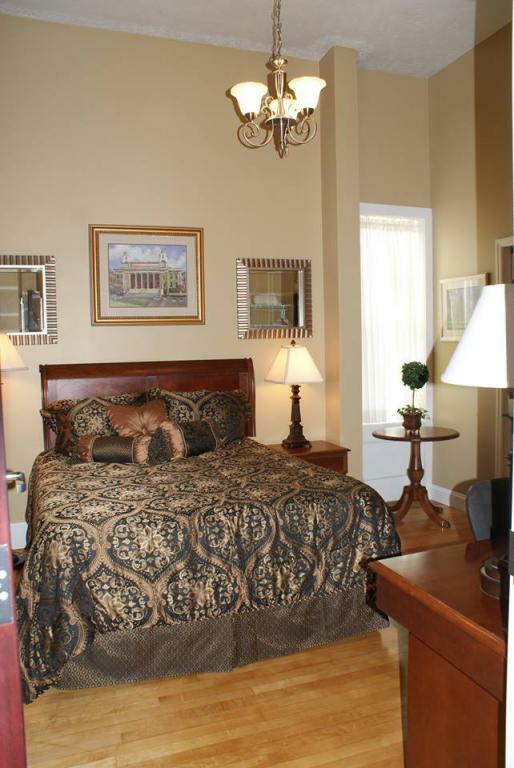 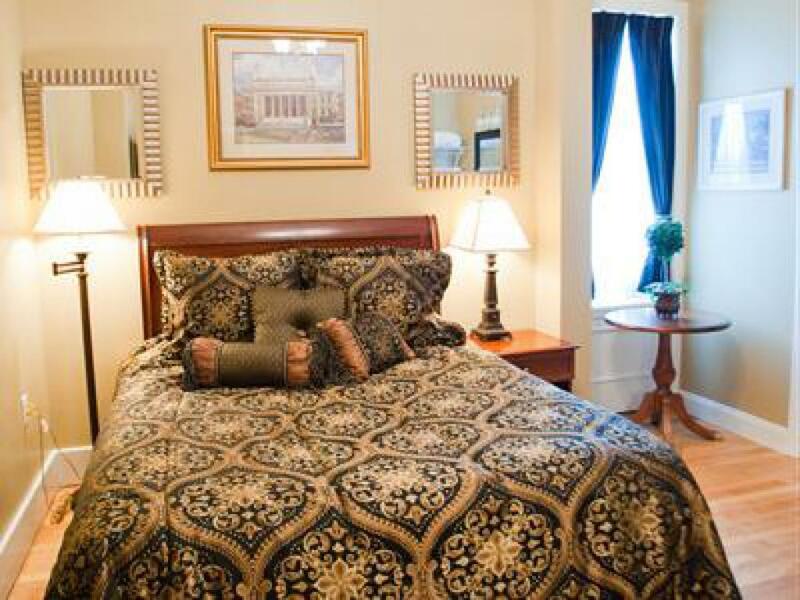 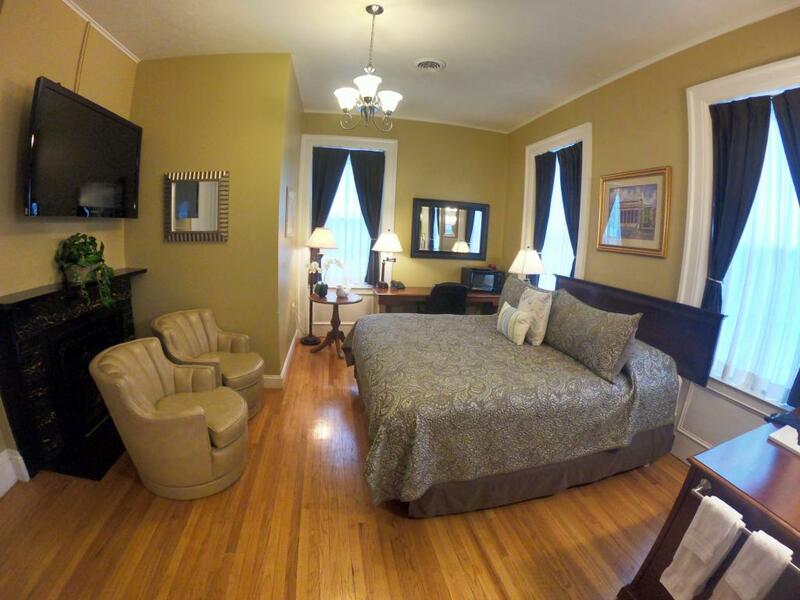 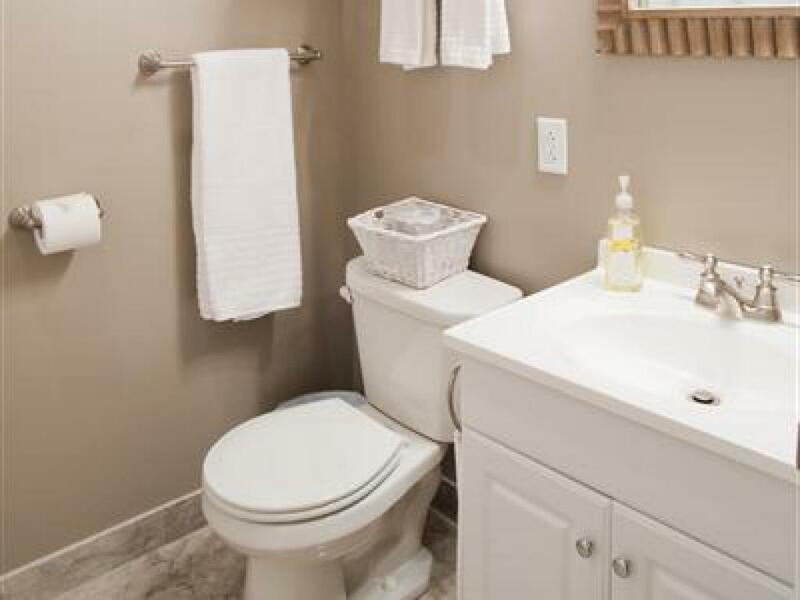 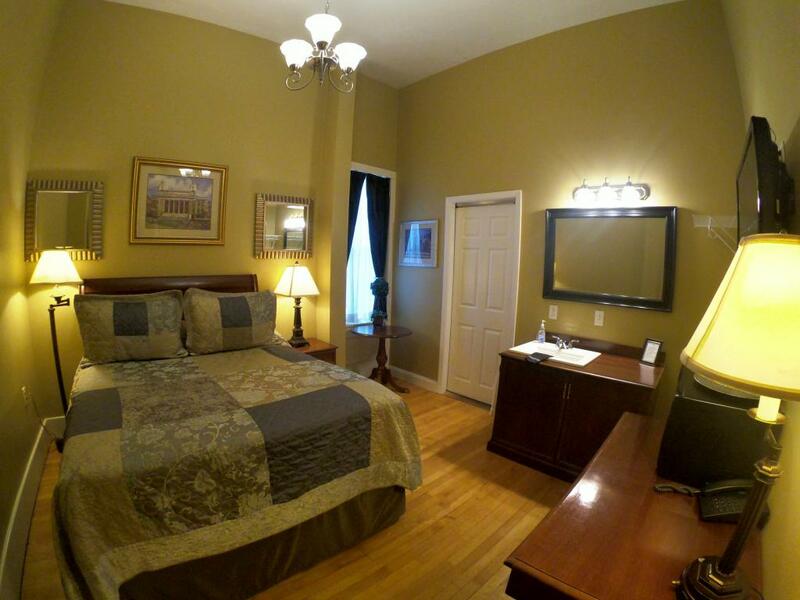 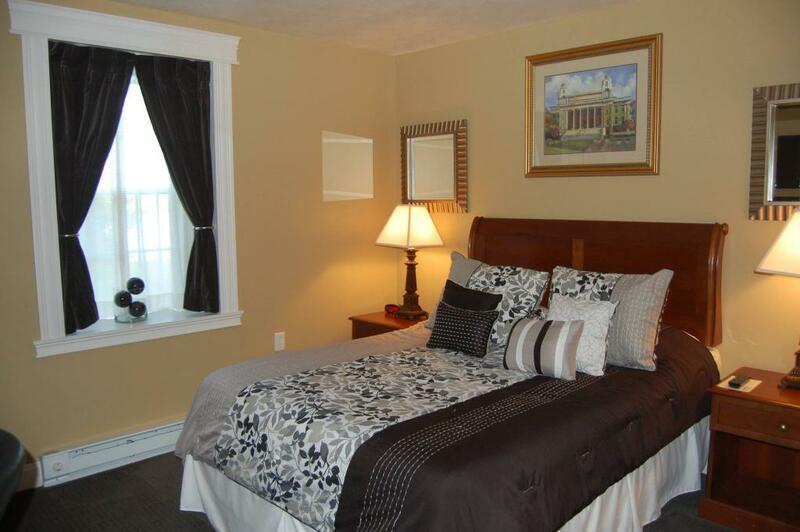 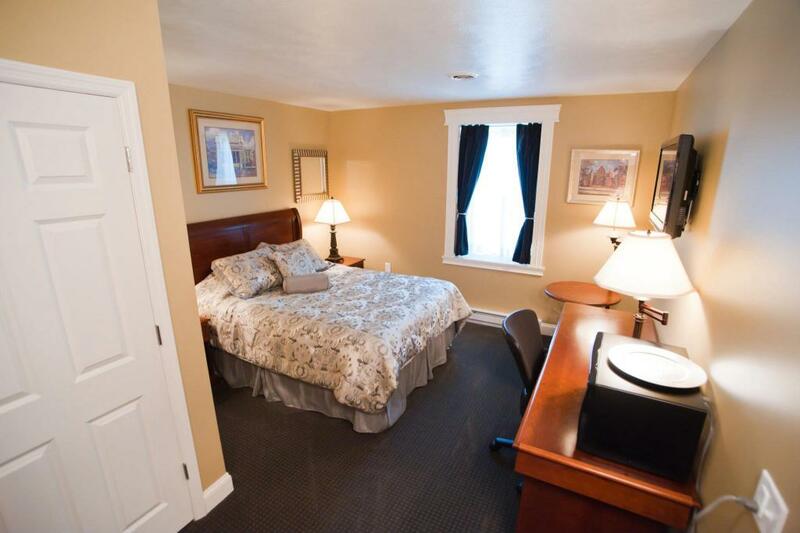 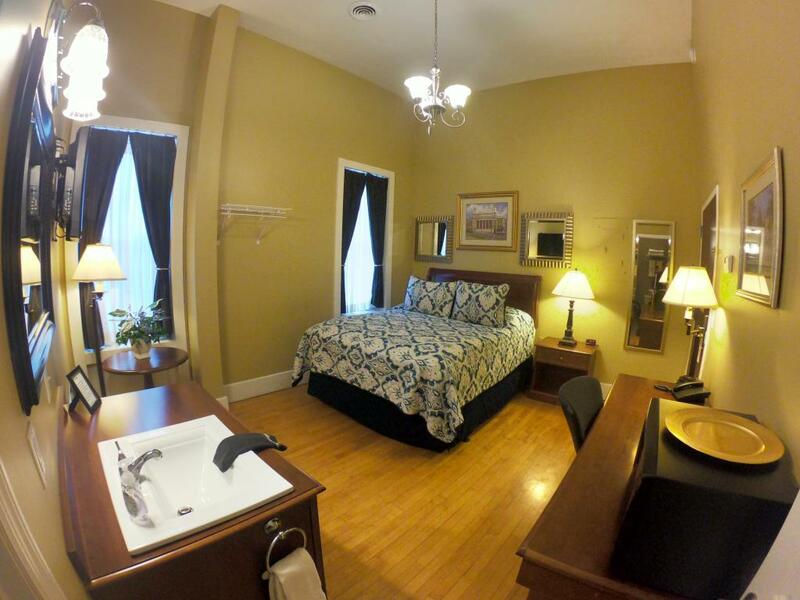 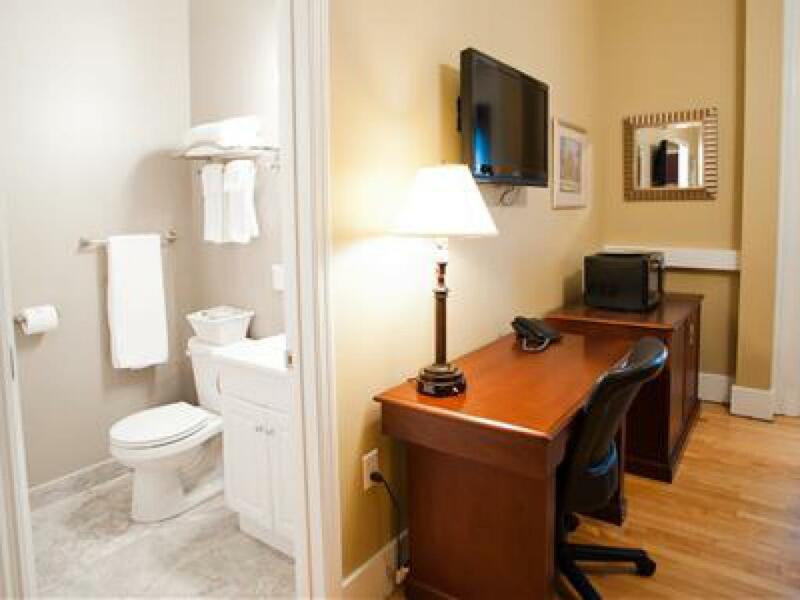 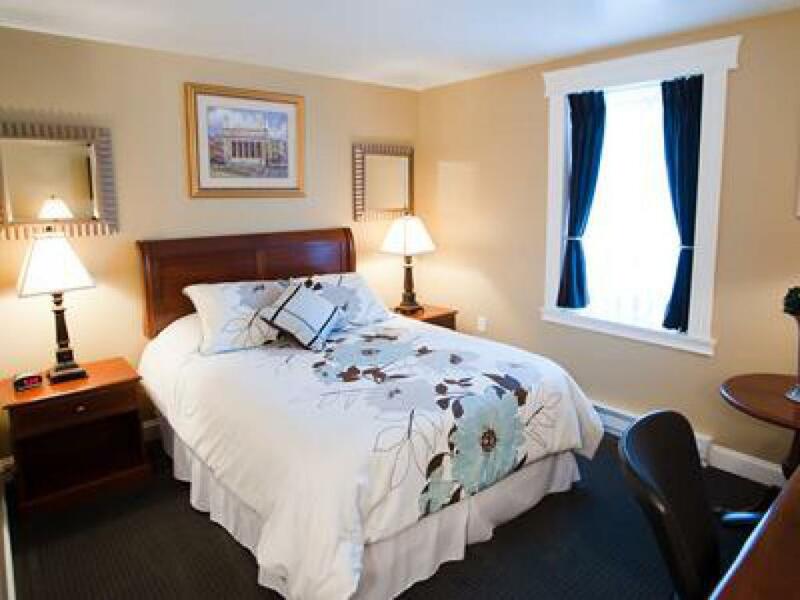 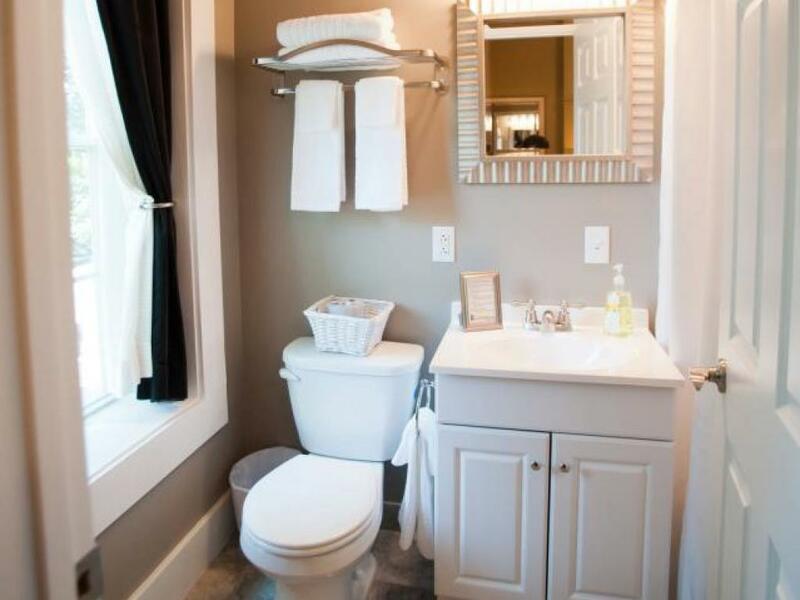 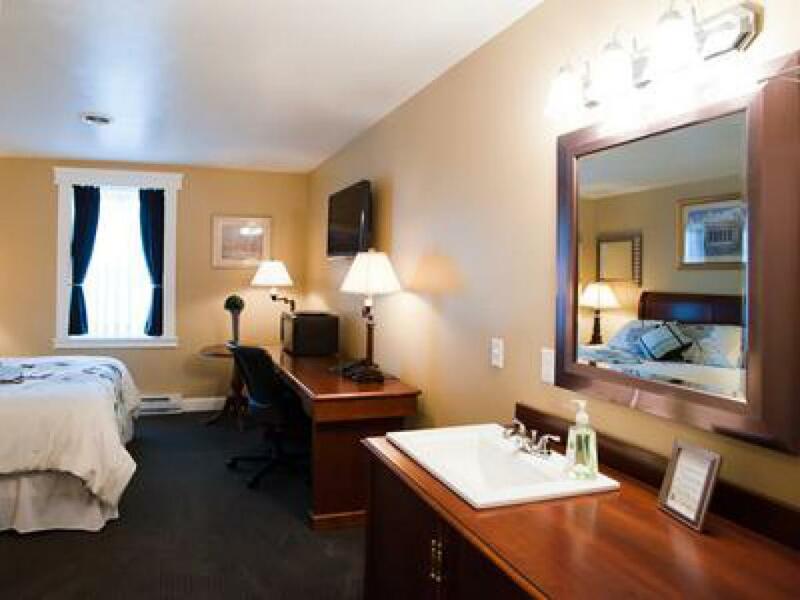 Second floor, non-smoking room, single queen size bed, includes: Decorative Fireplace, Private bathroom, Cable TV, Wireless Internet, Air Conditioning, Mini-Fridge, Microwave, work desk and chair, alarm clock, hair dryer. 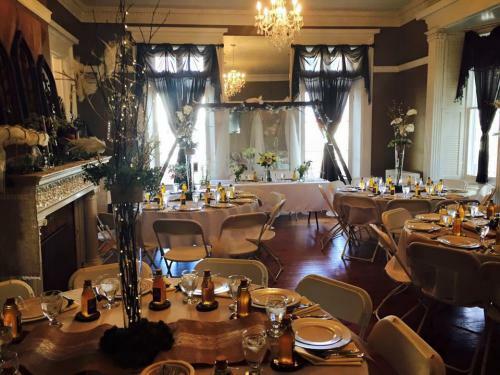 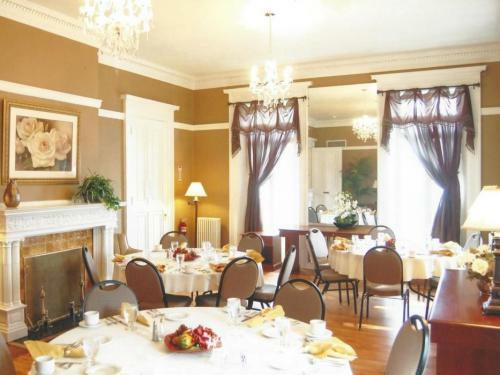 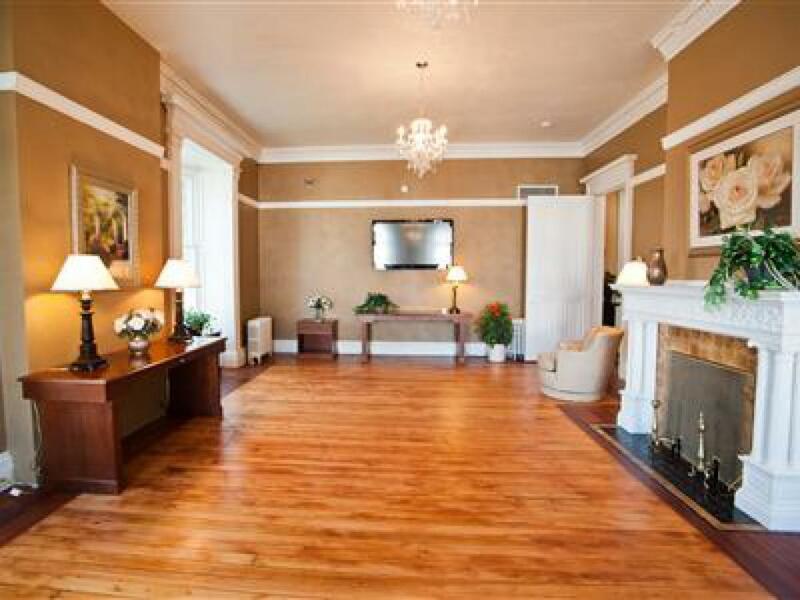 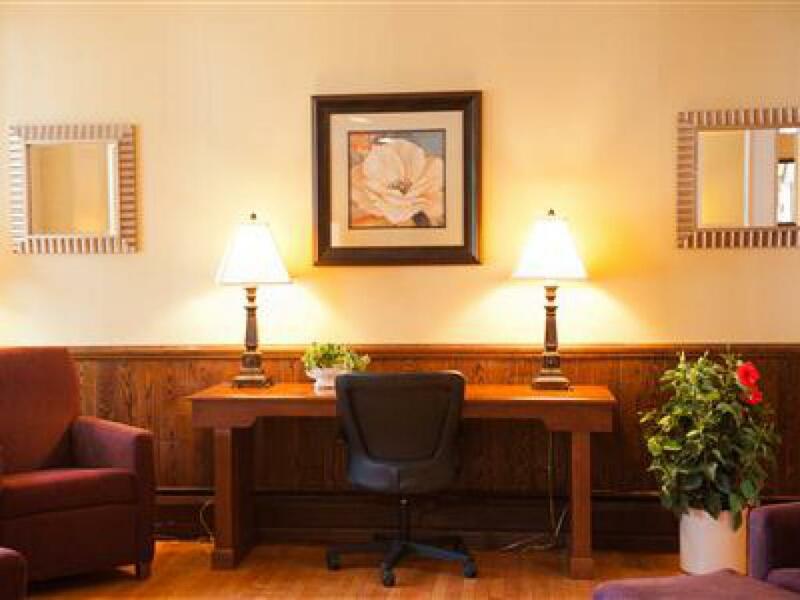 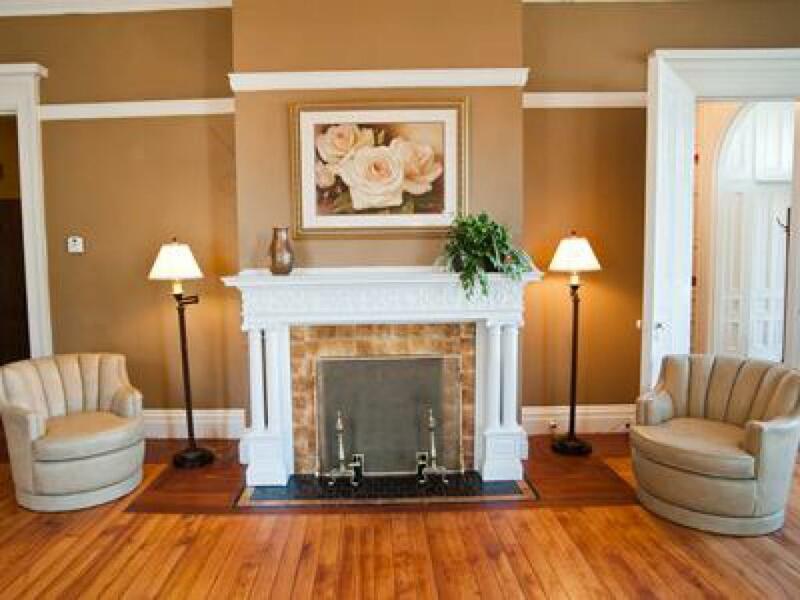 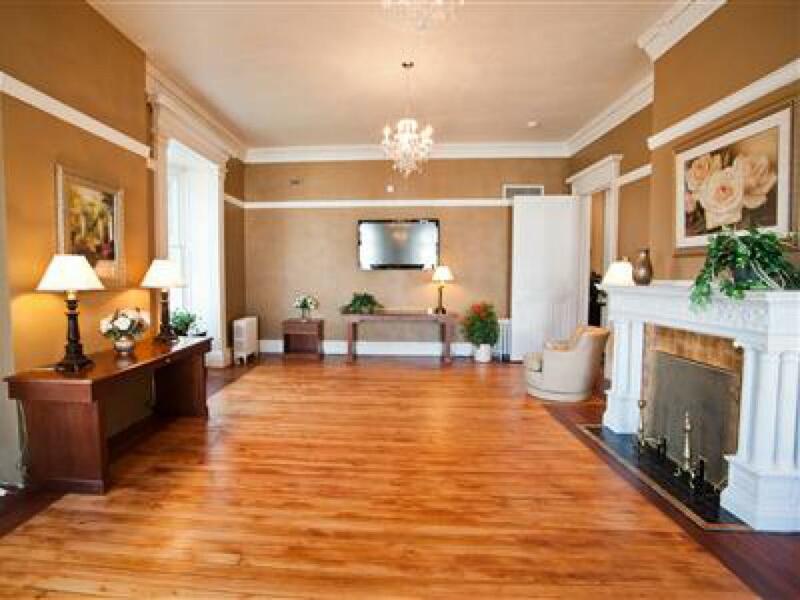 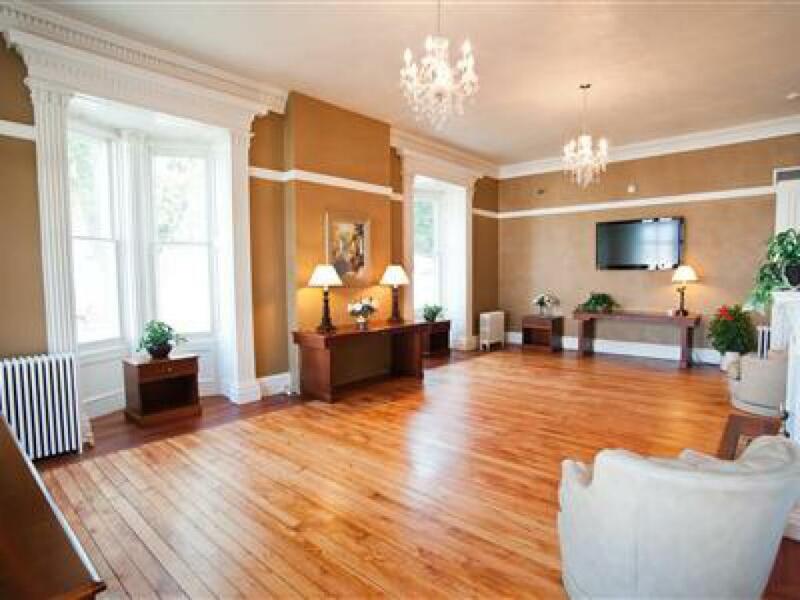 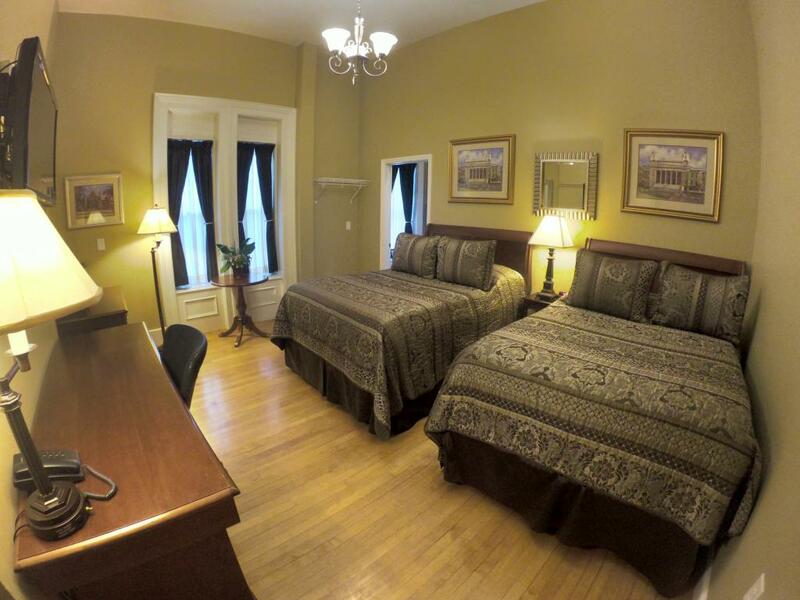 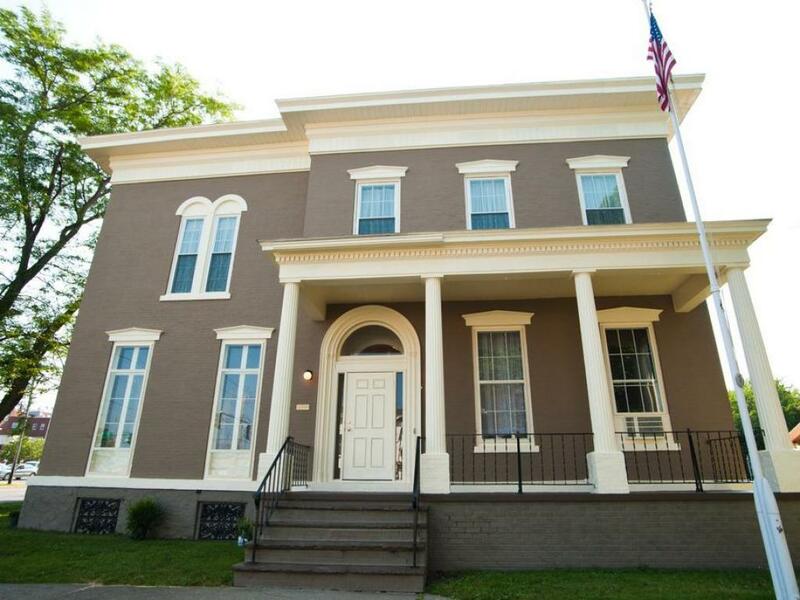 Located in Oswego's historic downtown district, the Beacon Hotel offers the comforts of home with the beautiful architecture of the late 1800's. 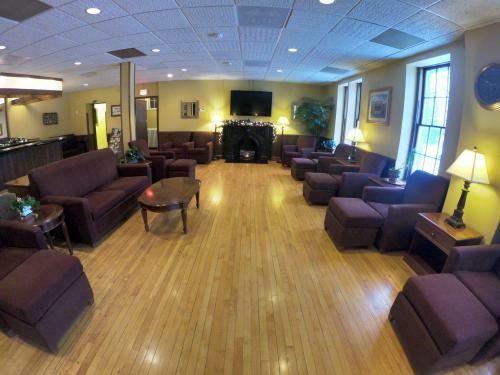 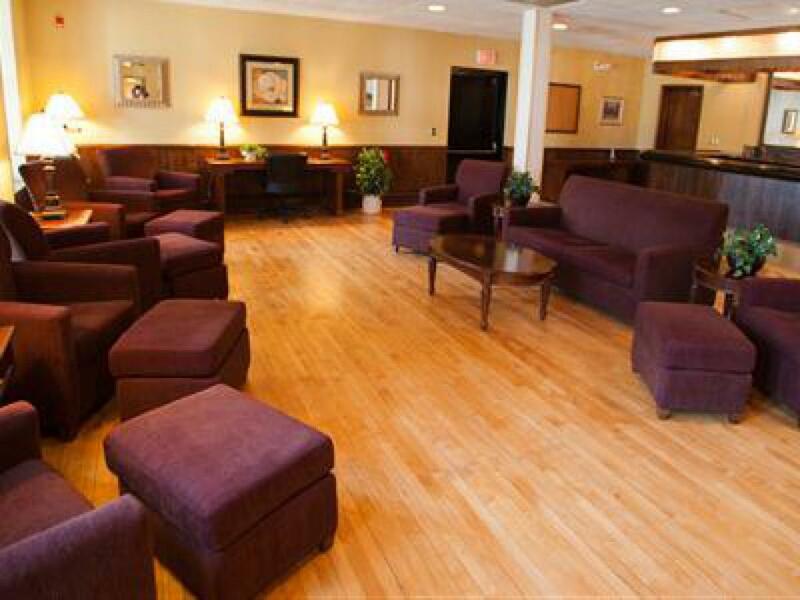 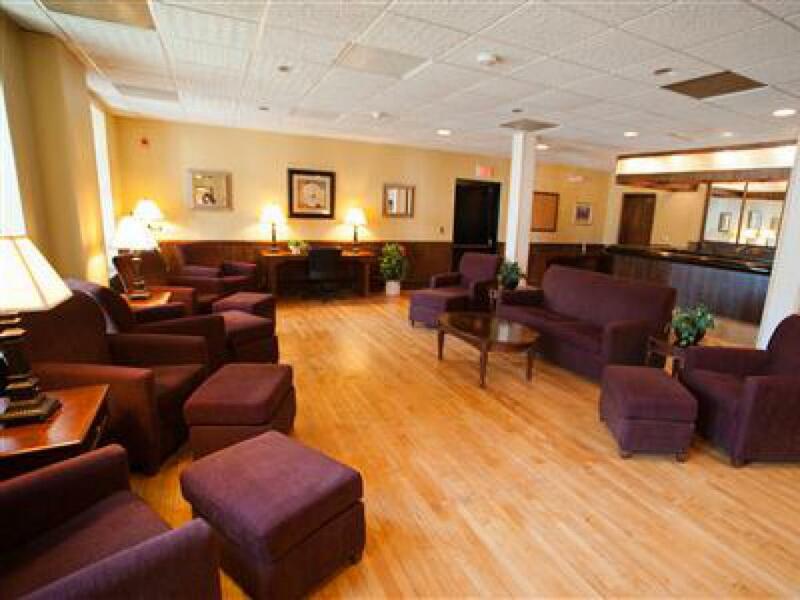 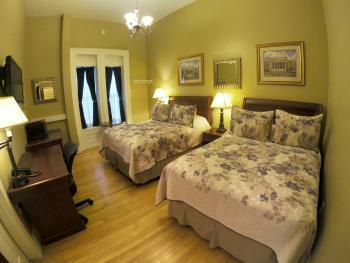 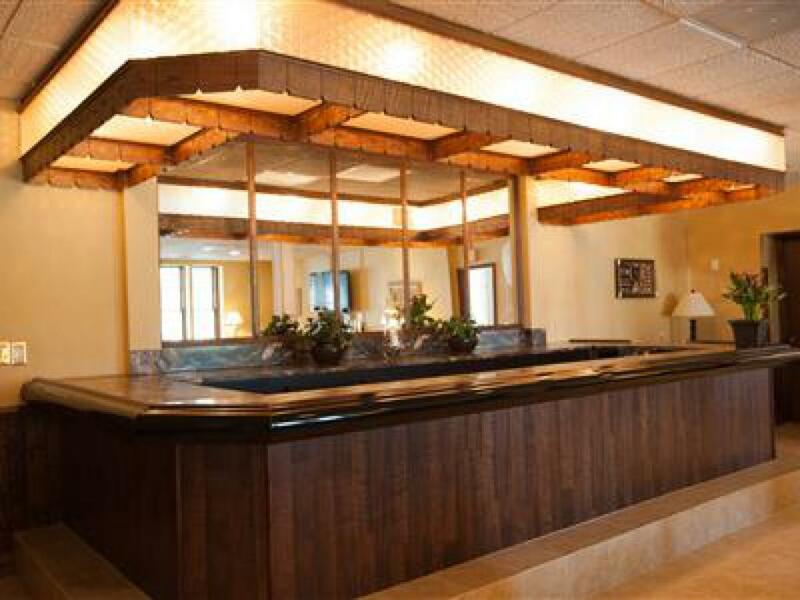 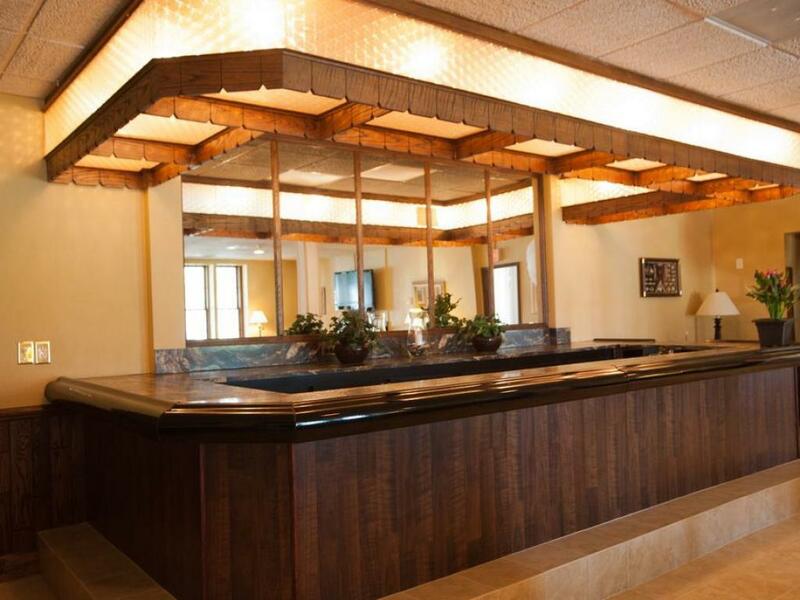 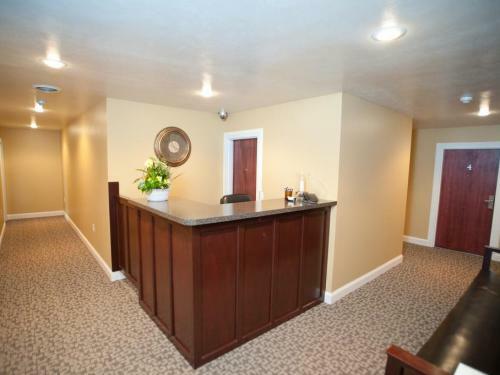 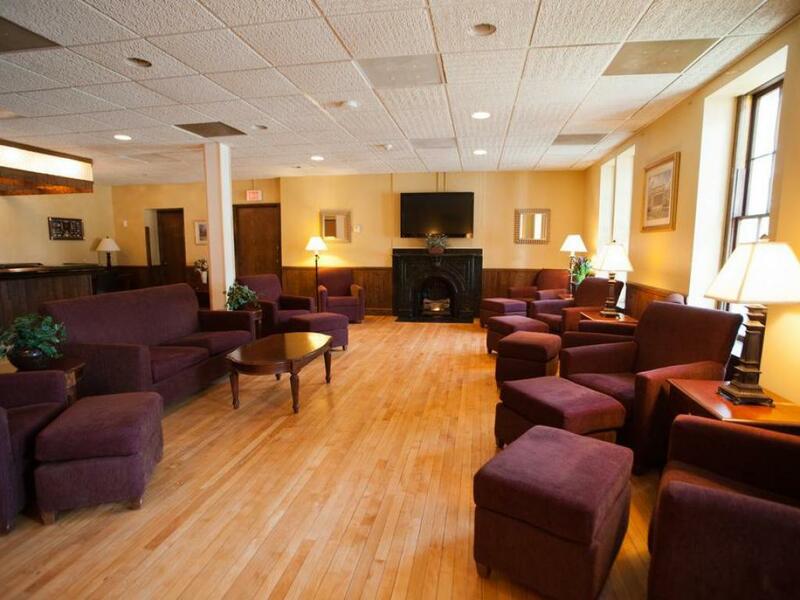 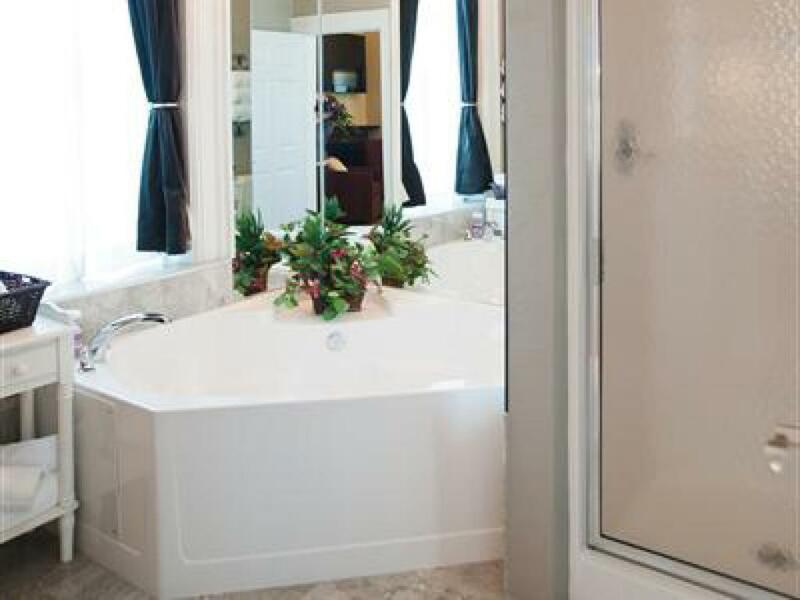 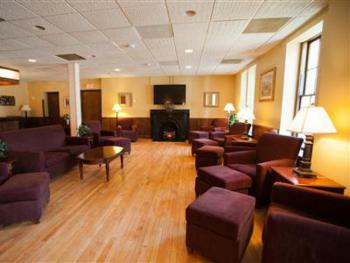 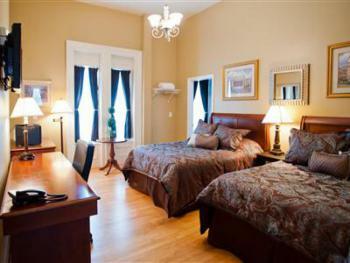 This non-smoking facility hosts 14 guest rooms in addition to spacious Lounge and Banquet facilities. 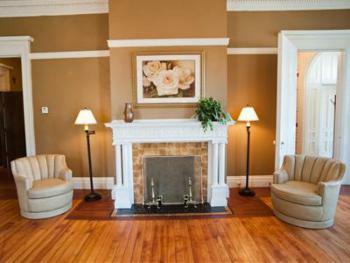 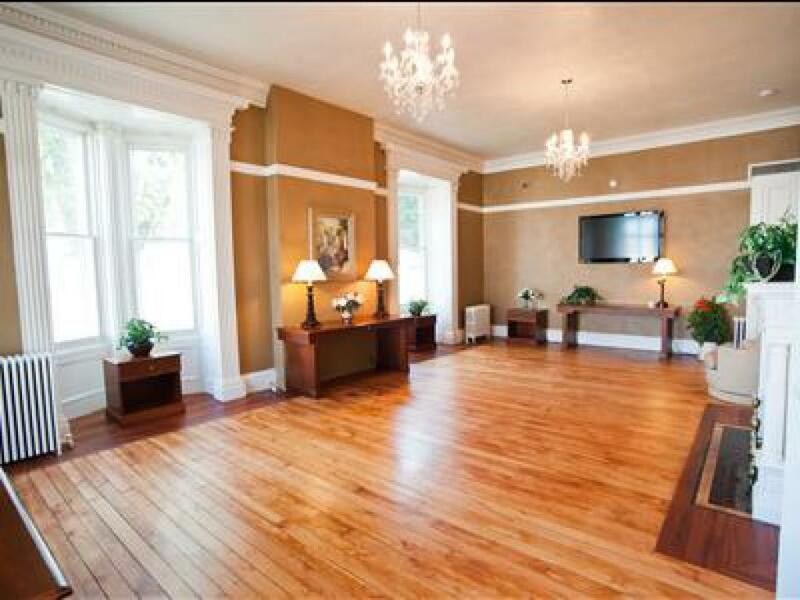 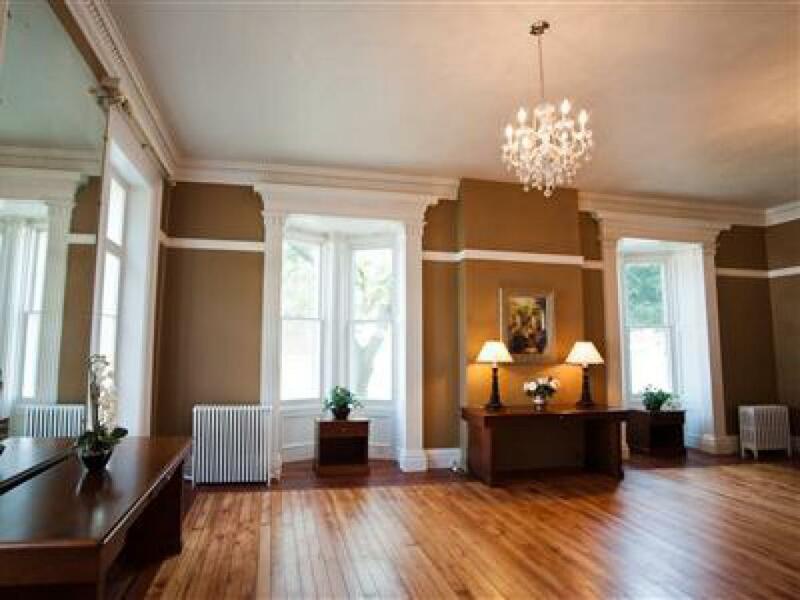 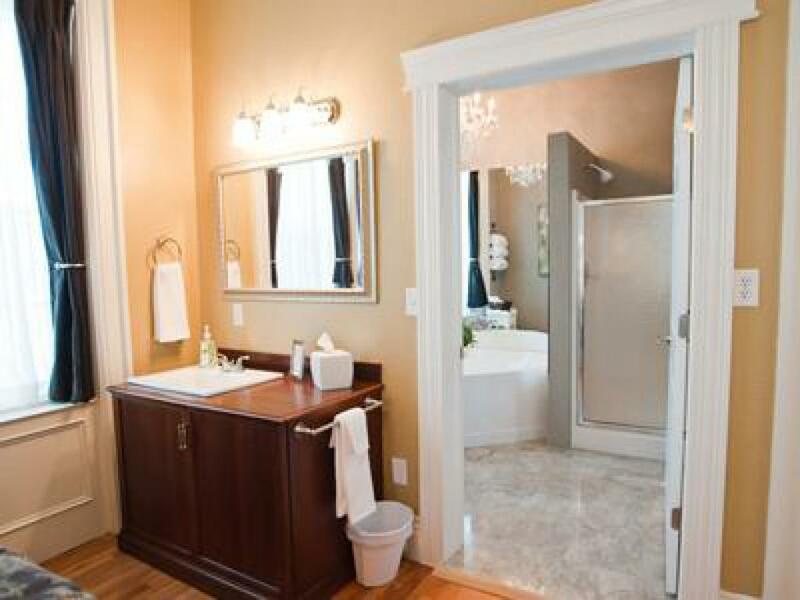 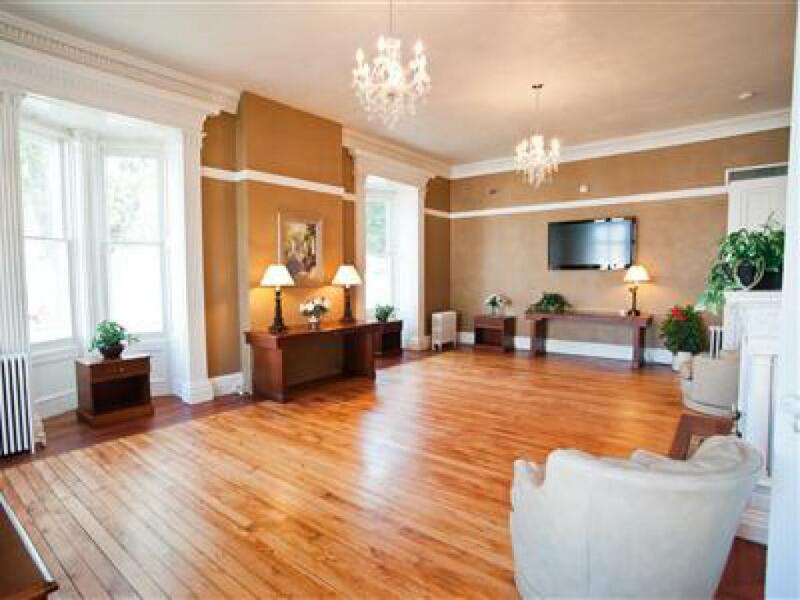 Guests are welcomed into the building by a hand placed white marble tile foyer. 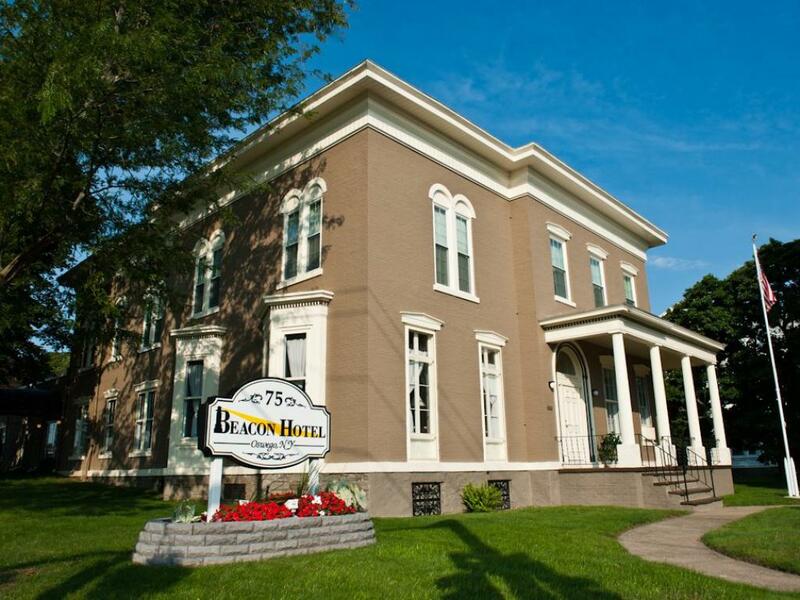 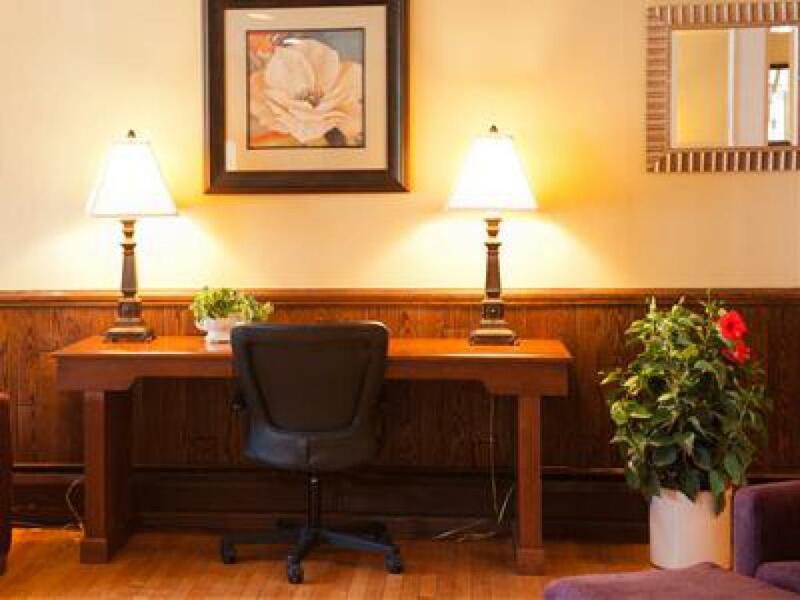 Family owned and operated since 2011 the Beacon Hotel is the perfect place for families, business professionals or any traveler looking for a true Home Away from Home on their adventures.